US/Washington: Harbor Freight Tools, a Calabasas, California establishment, recalls an estimated 500,000 Eighty (80) Lumen 12 volt Rechargeable Flashlights due to suspected overheating and consequential risk of fire, burns and property damage, all serious safety hazards. The US Consumer Product Safety Commission (“CPSC”) reports this recall involves certain Harbor Freight 80 Lumen 12 volt Rechargeable Flashlights. 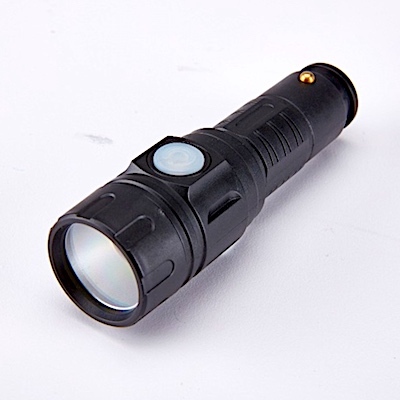 The small black Flashlight has a soft white button located on the side to turn the Flashlight on and off. US/Silver Spring: Sunstone Organics, an Eugene, Oregon establishment, recalls certain batch/lots of Sunstone Organics branded Maeng Da Kratom and Sunstone Organics branded White Vein Kratom Supplements due to suspected risk of Salmonella contamination and consequential risk of Gram-negative bacterial infection, severe illness and/or possible life-changing complications, all serious health hazards.